Join us once again as we pledge to do our part for the environment in this year’s Eco Action Day campaign! Held in conjunction with World Environment Day on 5 June, Keppel Land and Keppel REIT have collaborated with Ricoh Asia Pacific. 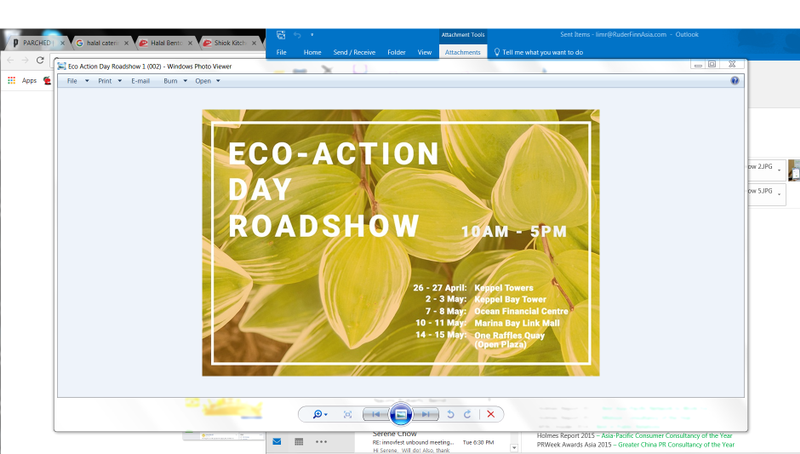 Come join us at our Eco-Action Day roadshow at the main lobby of our office buildings. Pledge with us and walk away with eco-friendly giveaways!